7-Day Kickstart to a New You! If you felt better, had more energy, and reached your ideal weight, you would probably feel like a new version of yourself, right? Get ready to transform the way you look and feel with super simple tips you can implement right away! You will receive 7 Healthy Strategies, advice, and recommended action steps so you can get started making some healthier choices right away. 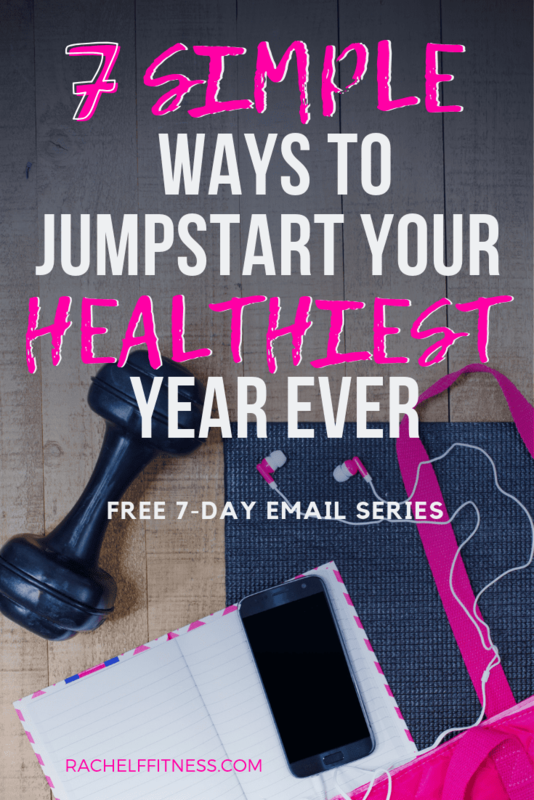 Fill out the form to request your free 7-Day step-by-step email series to kickstart your healthiest year yet! Choose OneYes, please keep me posted with the Insider Scoop!No, I would just like the 7-Day Kickstart to a New You.